Evidence Management There are 4 products. Our PolyRev durable Polypropylene Thermal labels are able to withstand tearing, severe cold and heat. Made to stay readable for decades. 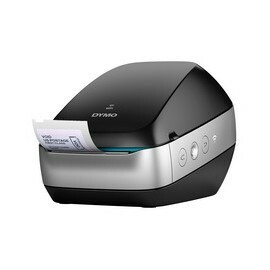 Manufactured for use in Dymo brand printers. 1 Pack has 2 rolls. 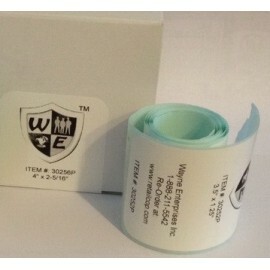 Each Roll has 350 labels. Label size: 3.5"x1.25"
Our PolyRev durable Polypropylene Thermal labels are able to withstand tearing, severe cold and heat. Made to stay readable for decades. Manufactured for use in Dymo brand printers. 1 Pack has 1 roll. Each Roll has 300 labels. 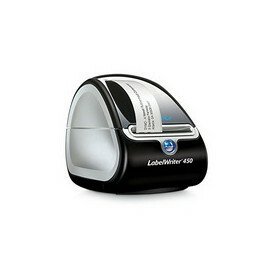 Label size: 4.5"x2.31"
Dymo Evidence Label Printer "WiFi Enabled"